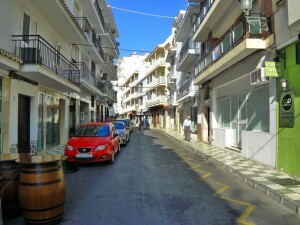 Business premises in the Centre of nerja. 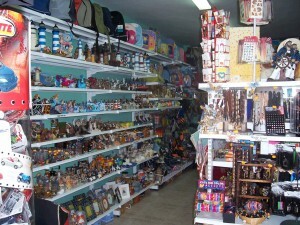 fitted with all facilities and shop windows. 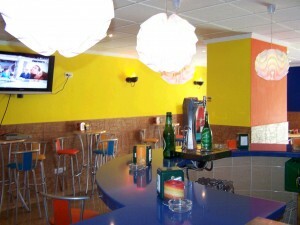 Great local of shopping in the heart of nerja, with almost 65 m2. 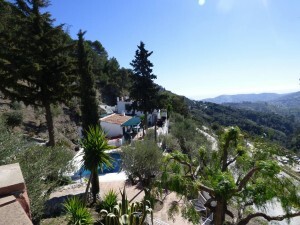 Excellent location in one of the main avenues of nerja.